Hello, friends. Happy Holidays. Christmas is literally right around the corner. 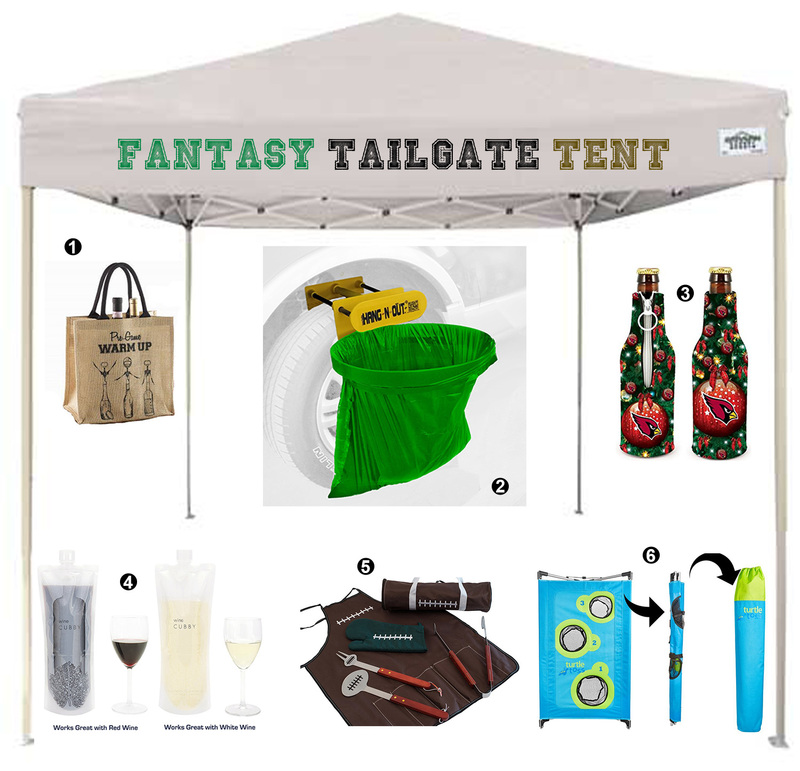 Have you bought all of your favorite presents for the avid tailgater in your life? I assembled a few of my top favorite tailgate gifts above, just in case you are still shopping. What was your favorite tailgate product of the year? The Bowl Games begin this Saturday, December 19th with the Las Vegas Bowl, BYU and Utah play at 2:30 pm. Of course I'm most excited to watch the Citrus Bowl (Michigan at Florida) on January 1st and the Orange Bowl (Oklahoma at Clemson) on December 31st.